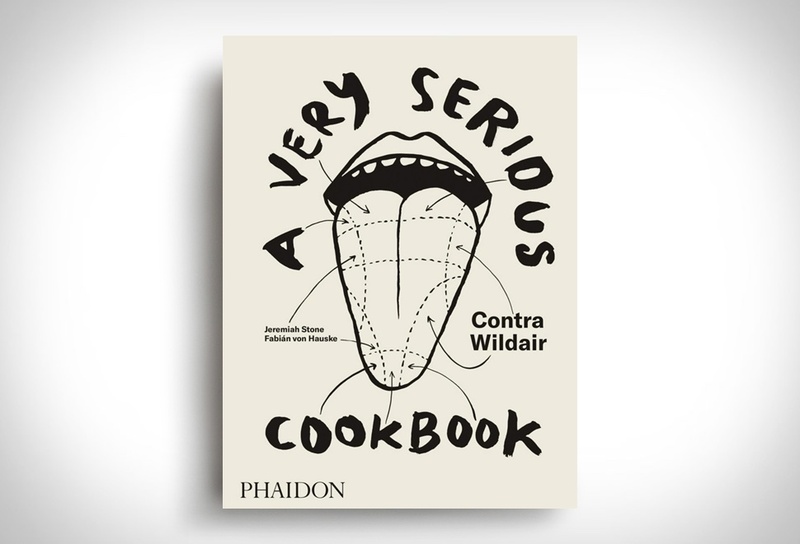 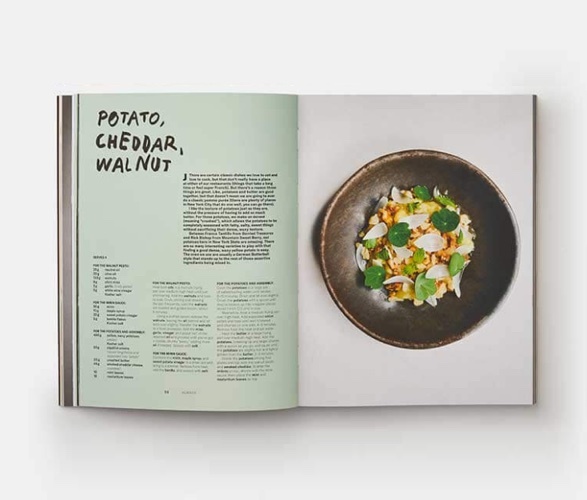 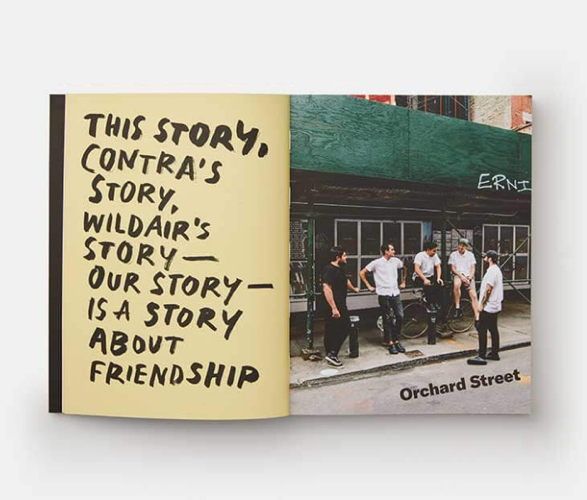 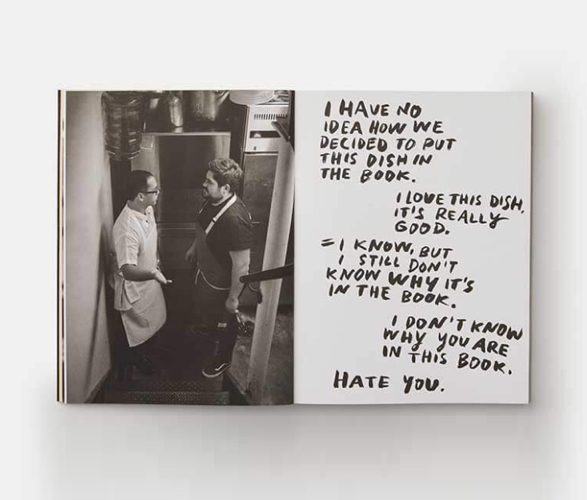 The duo behind beloved New York City restaurants Contra and Wildair have presented their debut cookbook, A Very Serious Cookbook: Contra Wildair. 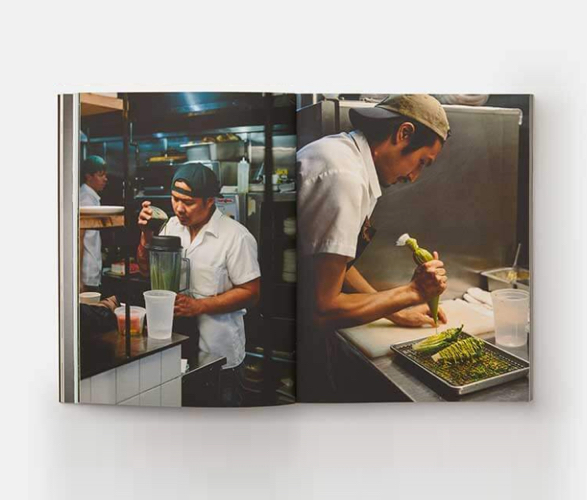 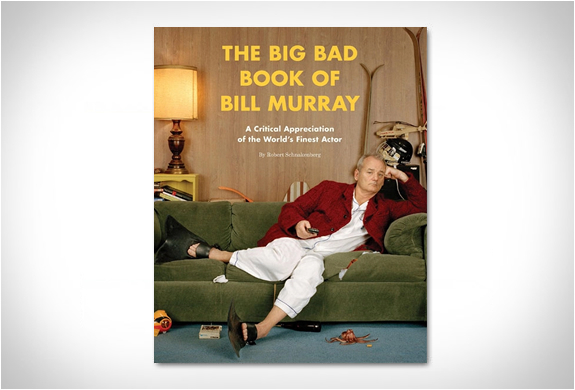 The book exudes the humor and ingenuity of the duo, and the spirit of collaboration and exploration that inspires their passionately seasonal cooking style, boundary-pushing creativity, and love of natural wine. 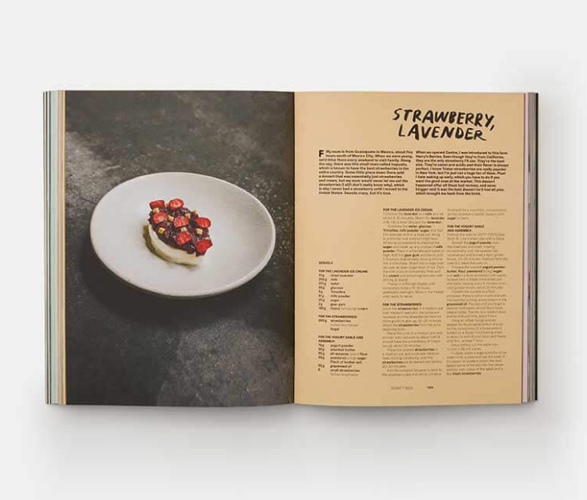 It is packed with recipes which eschew all the unnatural crap we find in most of what we eat in favor of something equally simple and much more important: flavor.